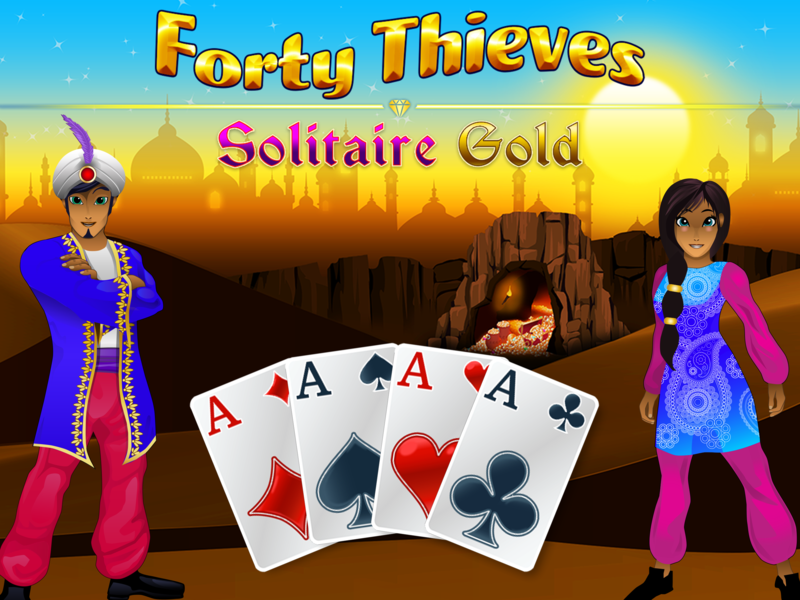 Forty Thieves Solitaire is a classic solitaire game inspired by the well-known folk tale. Can you get all the cards onto the foundations in this stimulating card game? 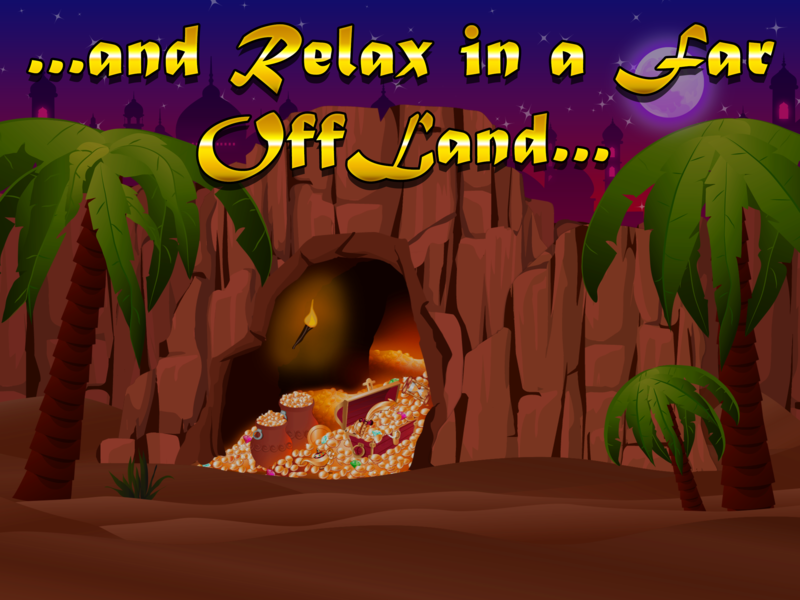 Our app makes other solitaire games look easy in comparison, even the notorious Spider Solitaire. We ask that only daring players download our game and face the challenge! 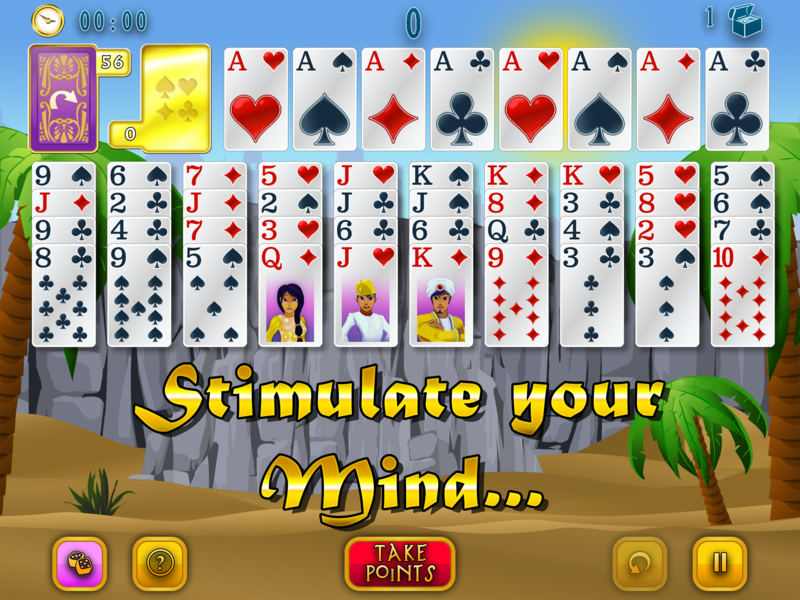 Like our other solitaire games, we’ve taken great efforts to create a sumptuous theme and controls that are ideal for your iPhone or iPad. We hope you enjoy playing this card game!